Welcome to Day 3 of Pennywsie Presents. 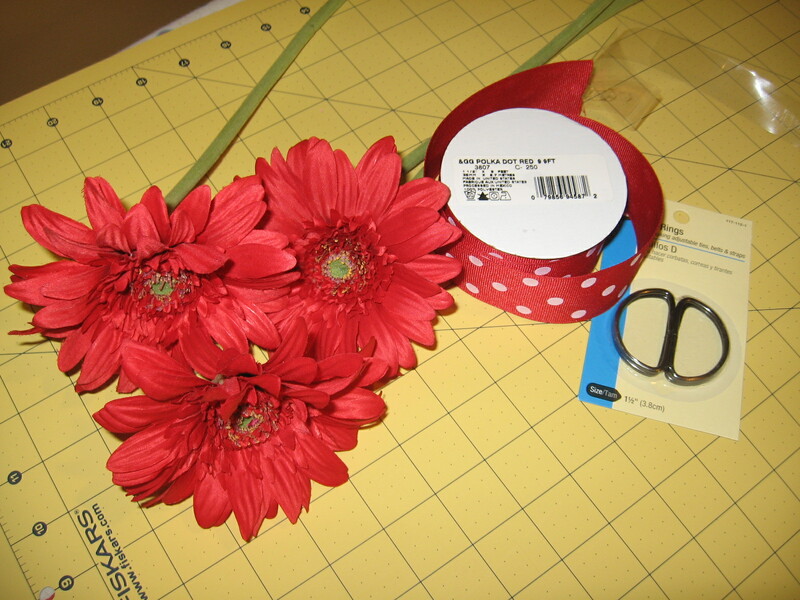 Today Becca from Blue Cricket Design is showing us how to make grosgrain ribbon flower belts. So cross off all the little girls on your list. 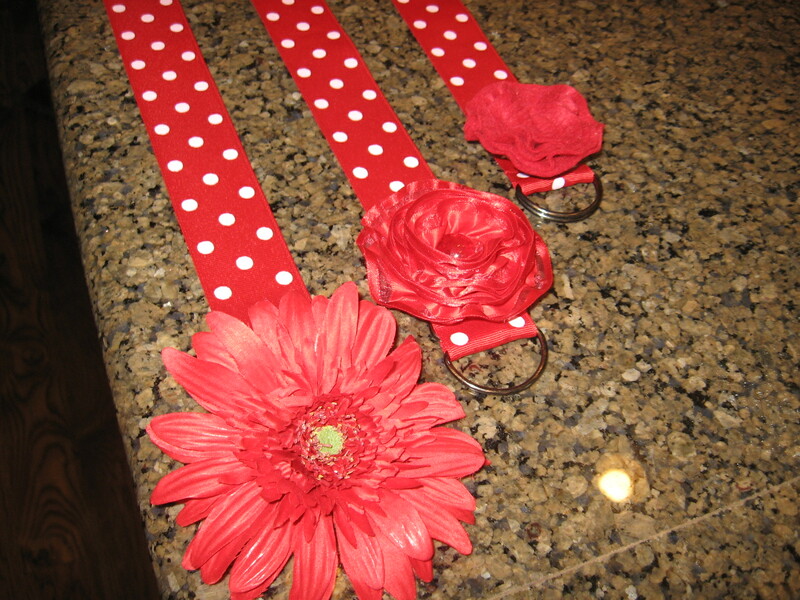 Making these belts to adorn a cute outfit is the perfect gift for the little fashionista in your life. Greetings Infarrantly Creative readers! Becca here from “Blue Cricket Design!” I am so excited to be here sharing one of my favorite affordable gift ideas just in time for the holiday season! 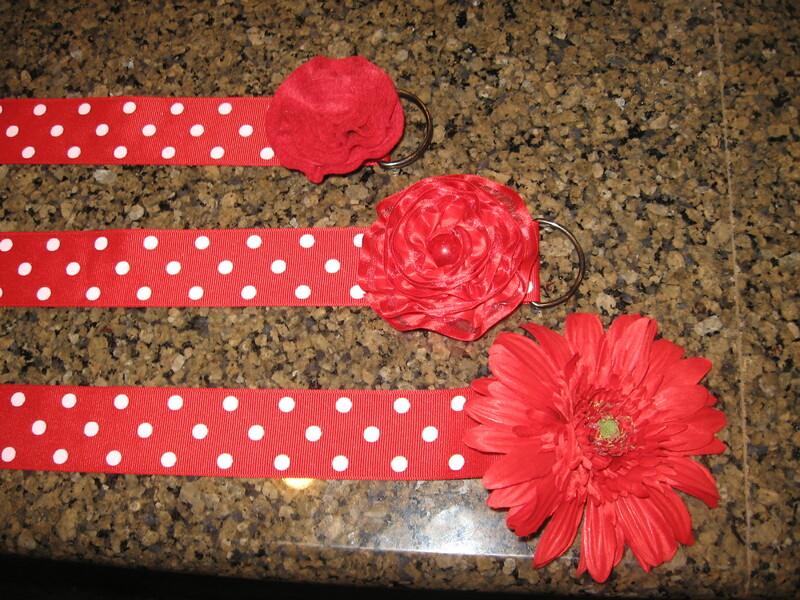 Handmade gifts are so much fun to make and great on your pocket book and these ribbon and flower embellished belts are perfect for any little girl! I used a silk flower, ruffles and felt to create three different looks! The silk one was easy…remove the back plastic part and glue on! 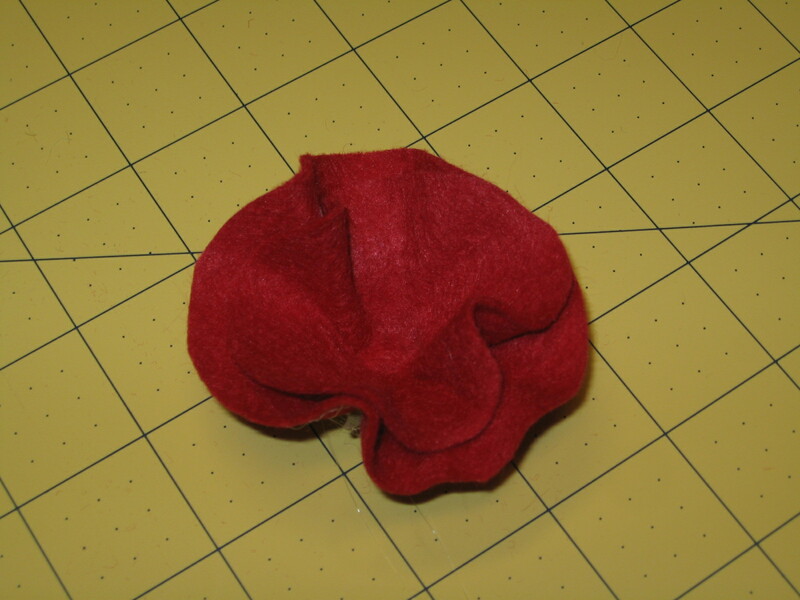 The ruffles were wrapped in a circle and glued down onto felt. The last one was created with that plastic left over piece from the silk one! 1. 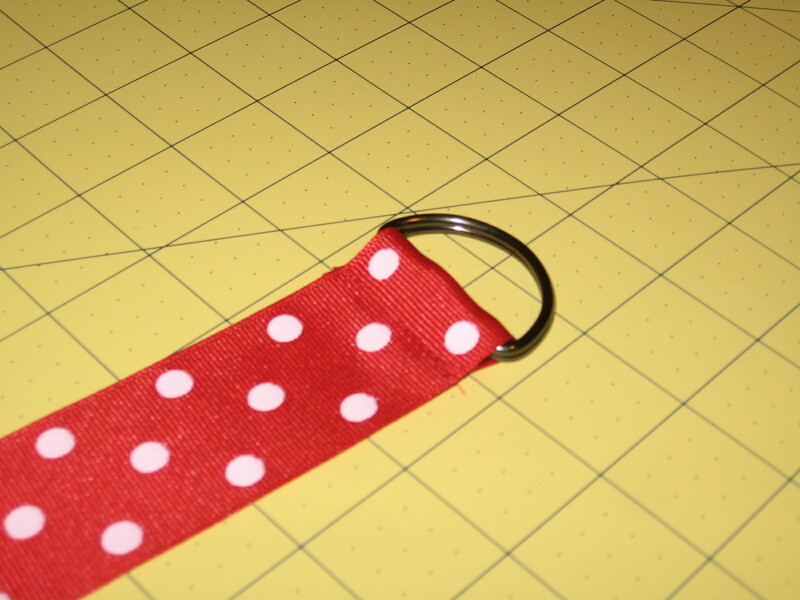 Cut the ribbon to the length you need and then wrap the ribbon around the D-rings and sew in place. 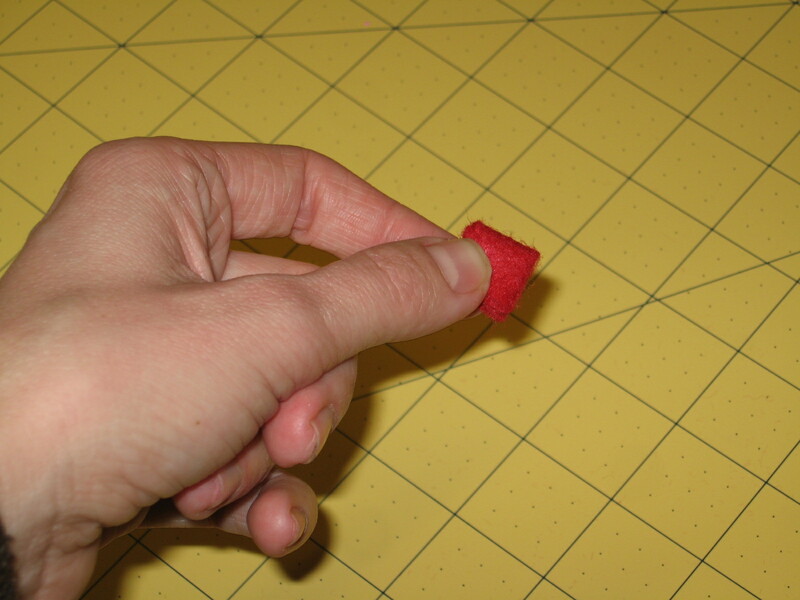 On the other end of the ribbon finish off the edge by folding it under and sewing across. 2. 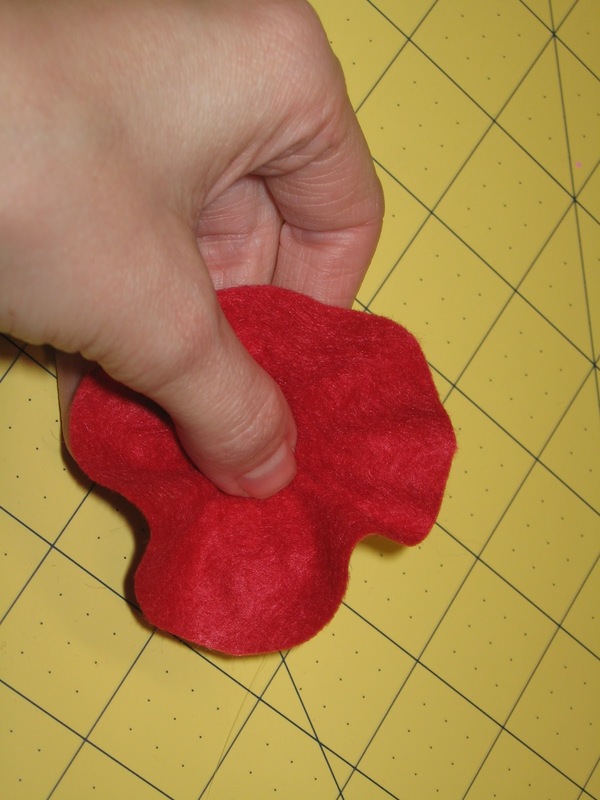 To create the dimensional felt flower you’ll need the plastic backing to any silk flower and cut circles of felt. 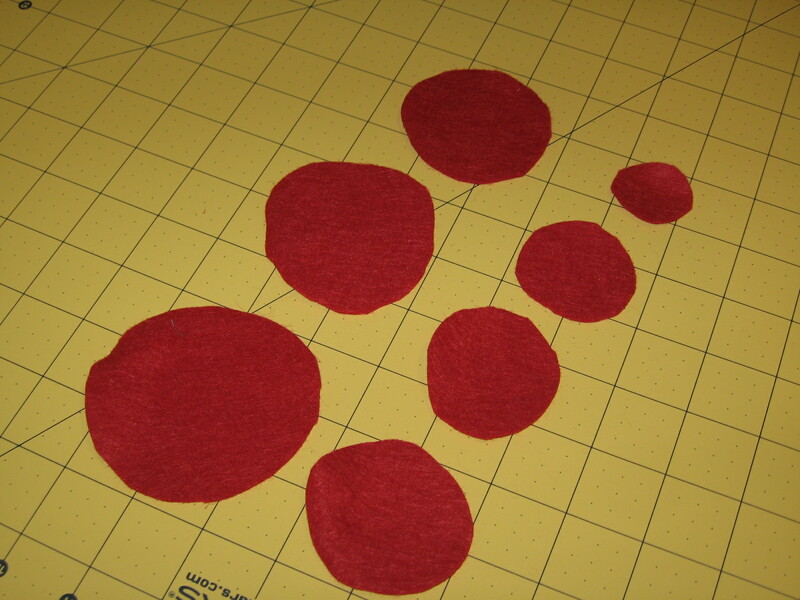 The circles do not need to be perfect but they need to stagger in size. 3. 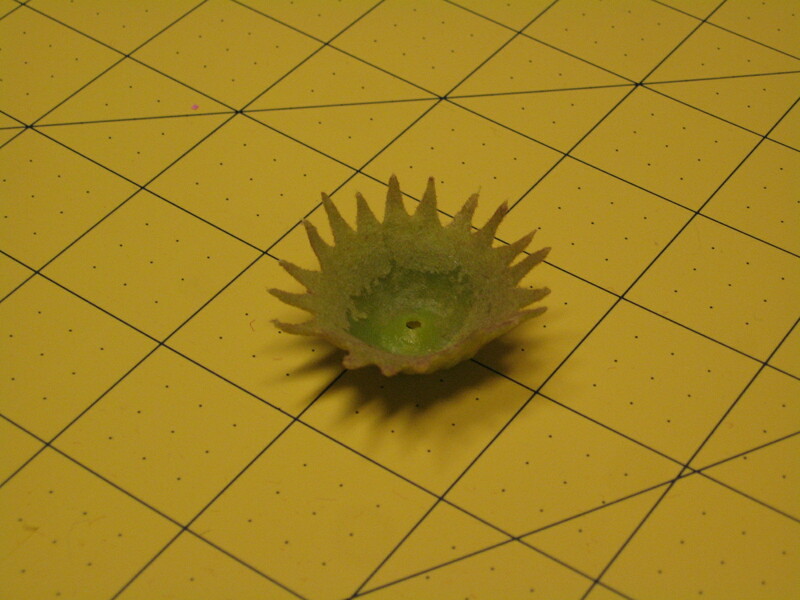 Using a hot glue gun you’ll glue each circle, starting from largest to smallest, into the center of the plastic part. 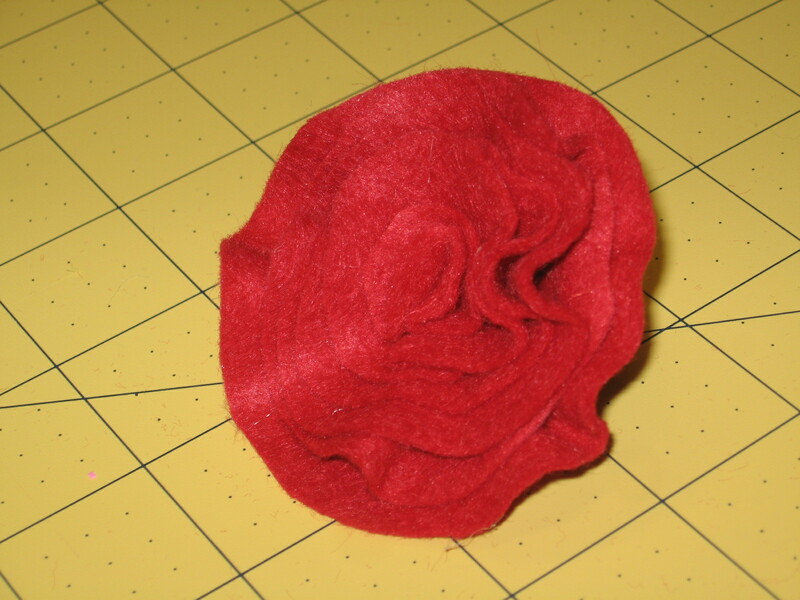 It will create a beautiful ruffle look with each layer. 4. The last circle you’ll need to fold to get into the very center! 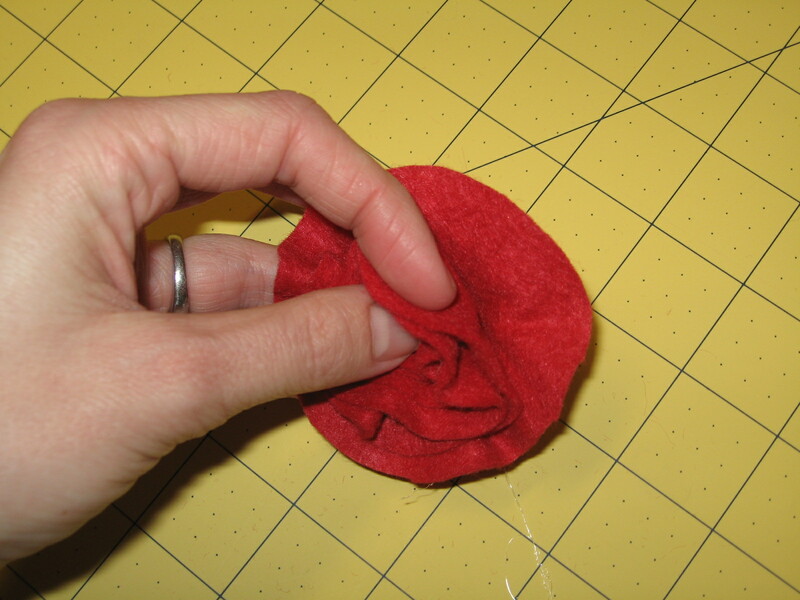 Fluff up the layers and add dabs of glue to make extra ruffles and folds. And there you have it! An inexpensive but impressive gift for all the little girls on your list. Please come visit Blue Cricket Design for more inspiring ideas.